MultiHull is frequently throwing events to help boaters have more fun and stay safer out on the water. For those who are wondering when and where the next MultiHull events will be as well as the topics being covered, this article will serve as a guide. MultiHull will be hosting a Central Seamanship Course covering safe boat handling practices in sheltered waters. 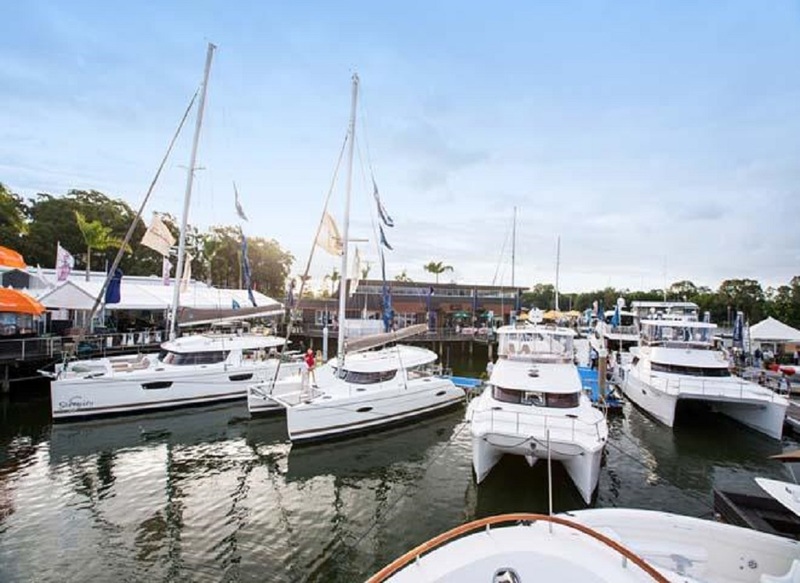 This event will be held at the Mariners Cove Marina in Queensland, Australia. 60-70 Sea World Drive, Main Beach. Queensland, AU 4217. 60-70 Sea World Drive, Main Beach. Queensland, AU 4217. 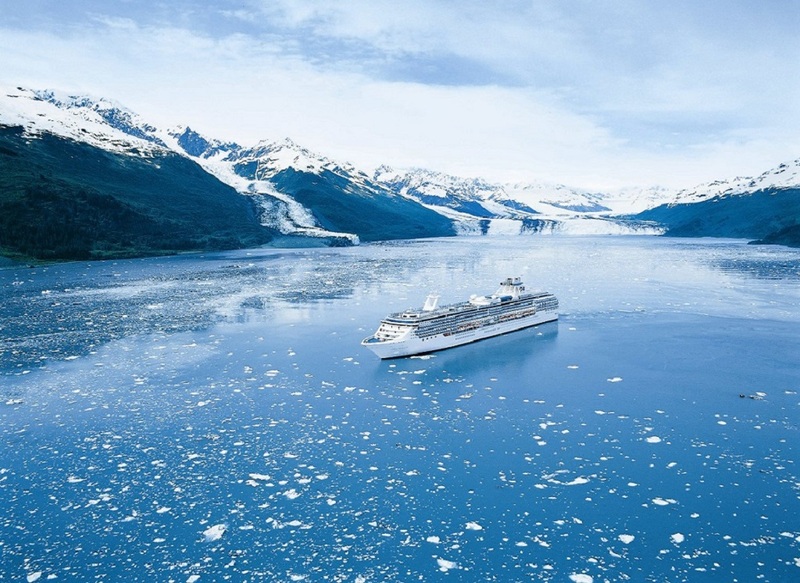 Cruising is an amazing way to see the world and its hidden wonders. This article includes a list of ten of the best cruising destinations around the globe. Some can be viewed via charter; others will require you to sail there yourself. Whatever your pleasure, here is the list of ten of the best cruising destinations. 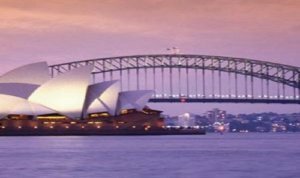 Most places in Sydney will allow you to drop anchor and head into the city free of charge. Anyone who has been on a cruising sailboat before can tell you what a rarity that is, as docking is ordinarily really expensive.